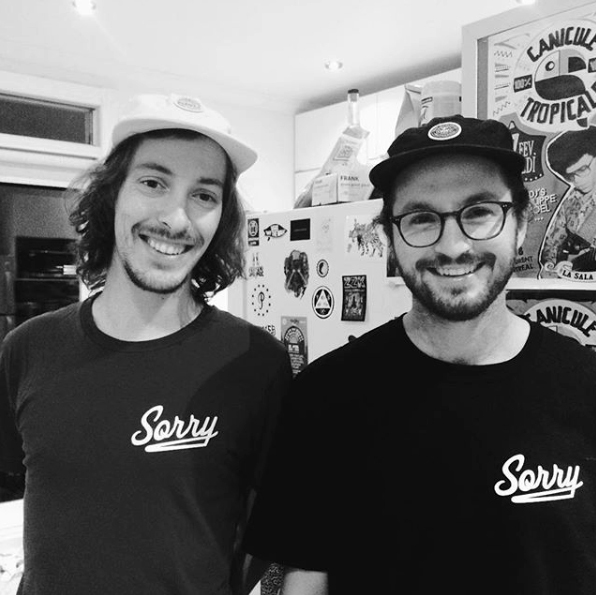 Sorry sérigraphie is an independent screenprinting studio made up of two Montreal artists, Benoit Desjardins & Louis Vallantin-Dulac . Original creation of posters, stickers & t-shirts. 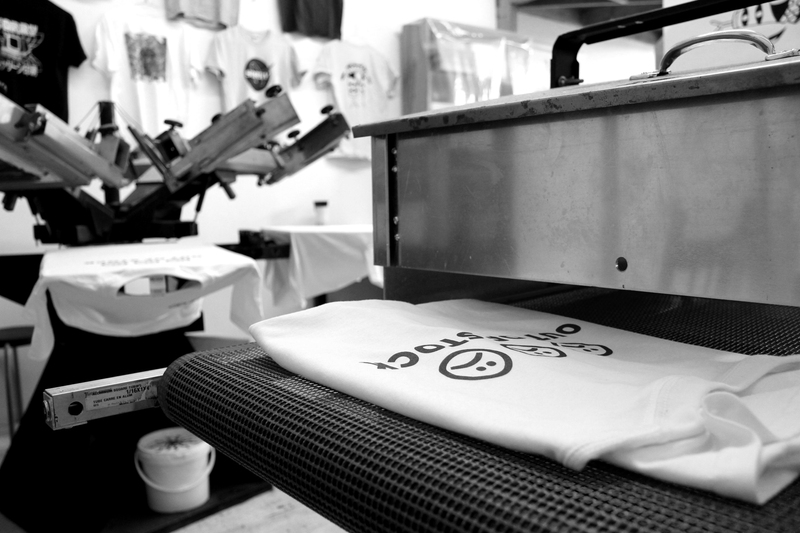 Everything is hand screenprinting by ourselves in Hochelaga, Montreal. 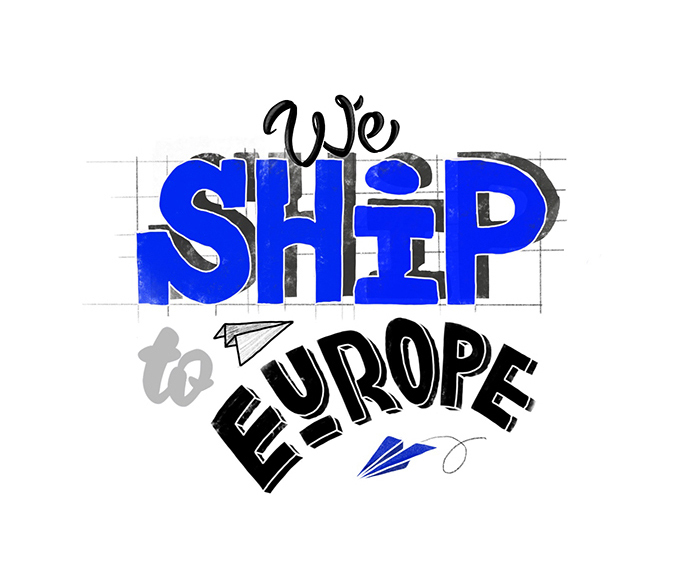 If your country isn't in the shipping list, just write us and we will check this out to add it!